Room Rates are $109 per night plus taxes. Call 1-828-274-1800 to reserve your room. Make sure you tell them you are with the ITPA to get the special rate. Rate is available three days prior and three days after the event. Assembly Registration Fees can be paid by credit card by contacting the National Office at 912-408-4872. 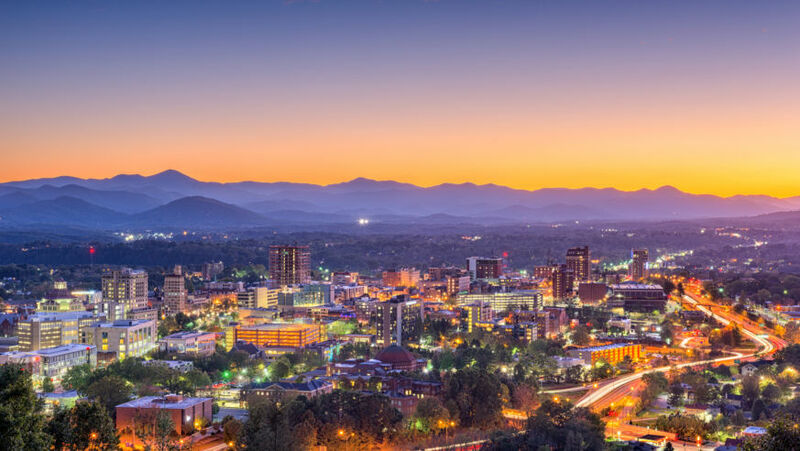 The 29th Annual Assembly will be held in beautiful Asheville, NC on April 12-14, 2019. Room rates are $109.00 per night and will be good 3 days before, and after Assembly also. The hotel is located in Biltmore Village and is close to the beautiful Biltmore House. The last day to make reservations at the $109.00 price is March 29th. We have secured rates to tour Biltmore House at $45.00 each which is a tremendous savings for our members. If you have never been to it is surely a don’t miss. If you are not into touring beautiful old American Castles, Asheville offers plenty to do from great restaurant’s to brewery tours. Truly a town with something for everyone! Be sure to clear your calendar and join us for an amazing weekend of fun and fellowship in the North Carolina mountains.